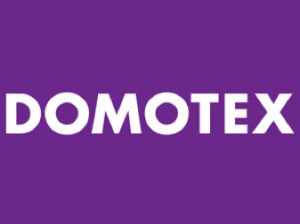 This top annual event attracts more than 45,000 visitors, making DOMOTEX the leading trade fair for floor coverings. Visitors at DOMOTEX will find an array of products staged by 1,350 exhibitors from more than 60 countries. All the market leaders will be there to showcase product developments, trend-setting designs and the latest materials.